And get this, you can also use each part separately (for those of you who weren’t aware)…use the yolks to make a delicious custard and the whites for a merengue. What other food is so versatile and performs so many functions? I mean, you can’t have meatloaf without eggs. Well, you can have a pile of meat that tastes like meatloaf, but it won’t form into an actual loaf without the binding property of eggs. Want a smooth and creamy ice cream? Eggs are the key. A soufflé? The leavening comes from whipped egg whites. 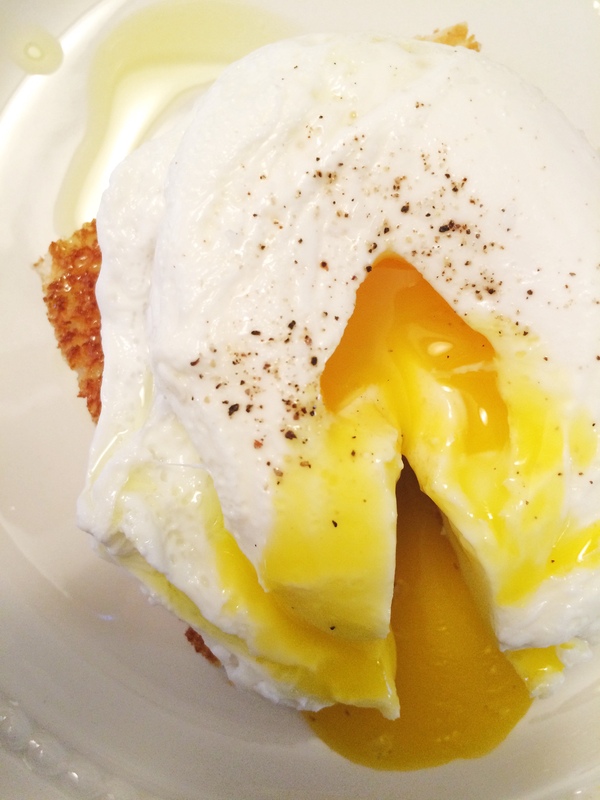 The fat found in the yolk tenderizes cakes and cookies. The lecithin (also in the yolk) acts as an emulsifier, which is what creates mayonnaise when eggs are whipped with oil. Basically, our food culture would be completely different without eggs. And it’s kind of ironic that we use them all the time in a variety of dishes, but when it comes to actually cooking them straight up for breakfast, most of us fail miserably. The cooking of them is hard as hell to master. 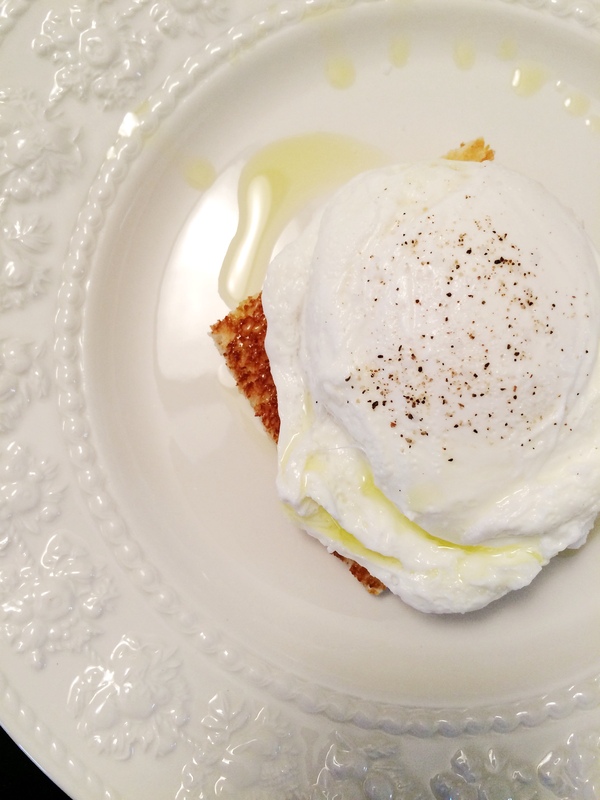 You could have an entire culinary course dedicated to egg cookery. Over-easy, over-medium, over-hard, scrambled, poached…Raise your hand if you can cook all of these styles perfectly every time…? Yeah, I didn’t think so. The key, really, is a low temperature. I know exactly how you people fry an egg. You get a pan super hot, add some butter, and crack open an egg into the pan. The second it hits the heat, a sizzle can be heard around the world. 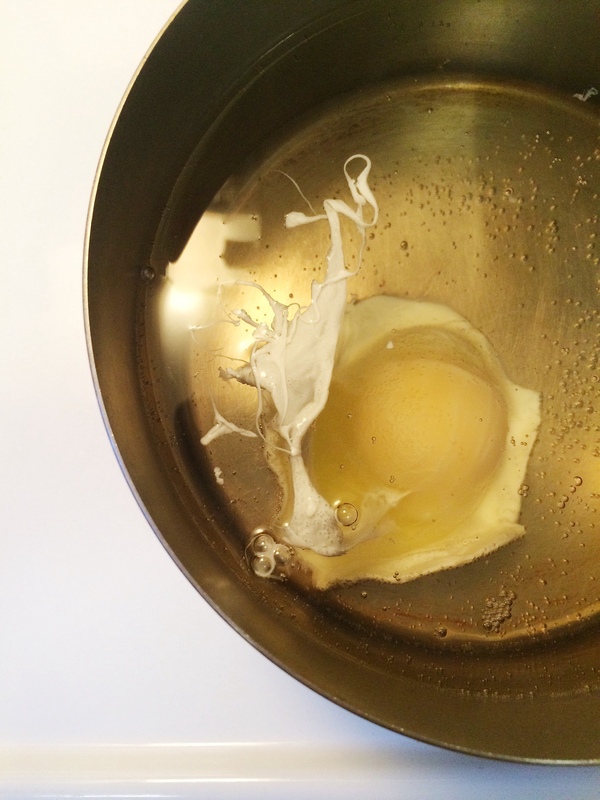 I bet when you poach an egg, you create that ridiculous vortex thing that they tell you to do on the Food Network. You place the egg in there and it spins around like a child rolling down a hill in a tire. Today, we’ll focus on poaching. 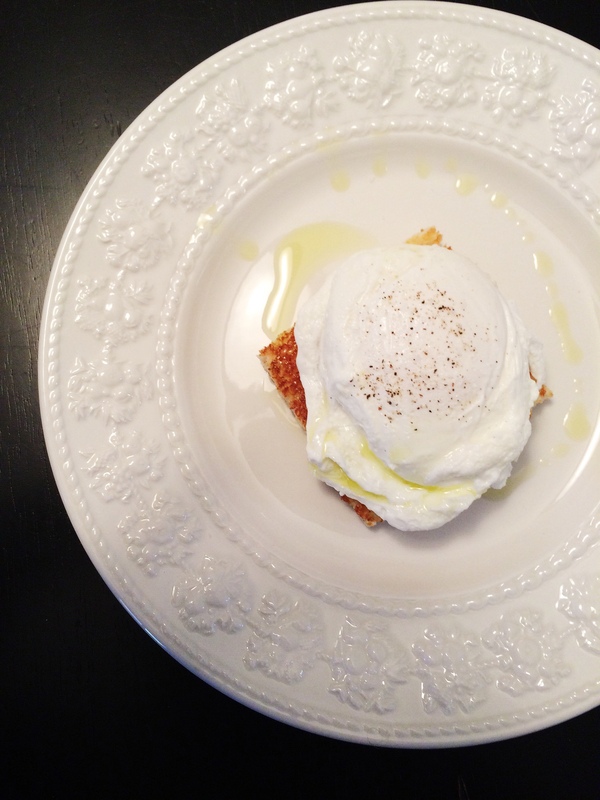 You can impress your family with Egg’s Benedict over the holidays. WHAT YOU’LL NEED. 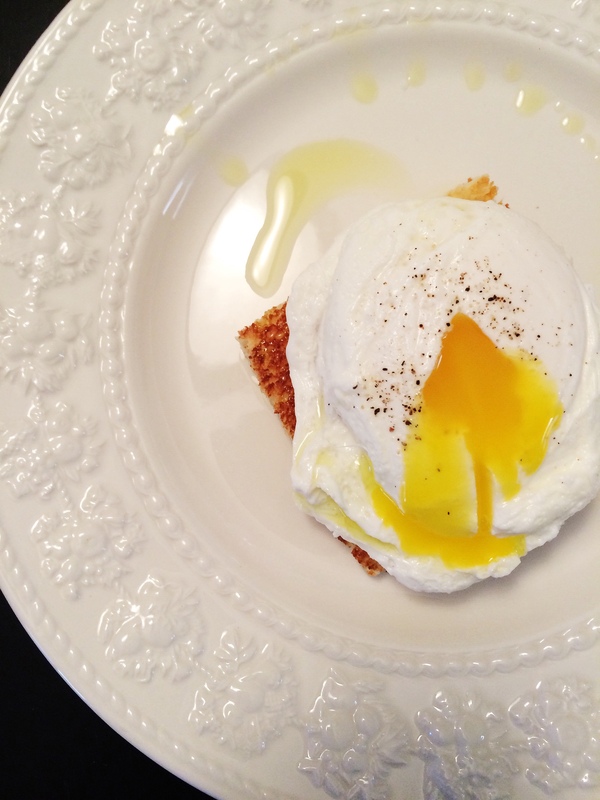 Poaching an egg doesn’t require that many ingredients or tools. Keep it simple, stupid. For the tools, you’ll need a pot, a slotted spoon, and a small bowl. For the ingredients, you’ll need an egg (or a dozen if it takes you awhile to get the technique down…), white vinegar, salt, and pepper. Now, each and every one of you should have all of the above things in your house at this very moment. If you don’t, please re-evaluate your priorities. So get them out and let’s get poachin’. Fill your pot 3/4 with water. Place the pot on the stove over medium heat. Heat the water until it is slightly below a simmer. We don’t want the egg jumping around in the pot, we want it to sit there quietly. 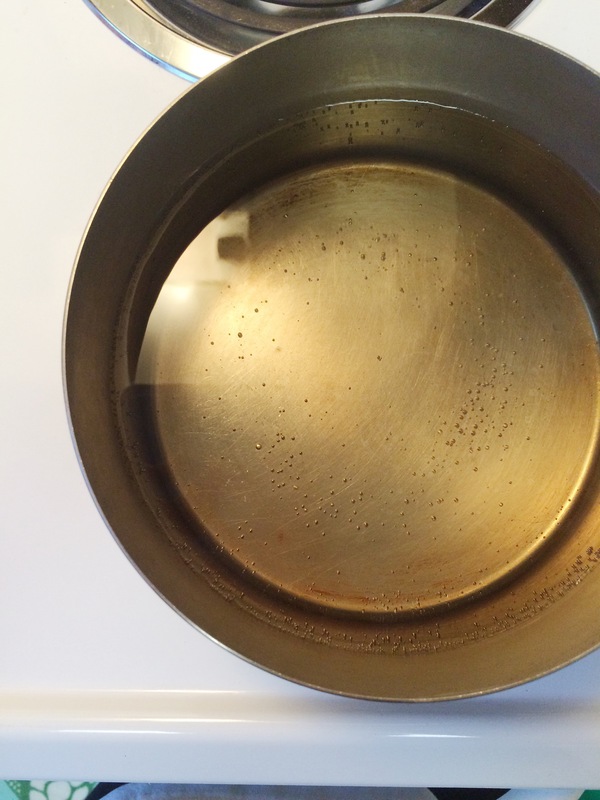 Small bubbles will form on the bottom of the pot and maybe every so often they will float to the surface. But not so often that we are at a simmer. Okay? Okay. 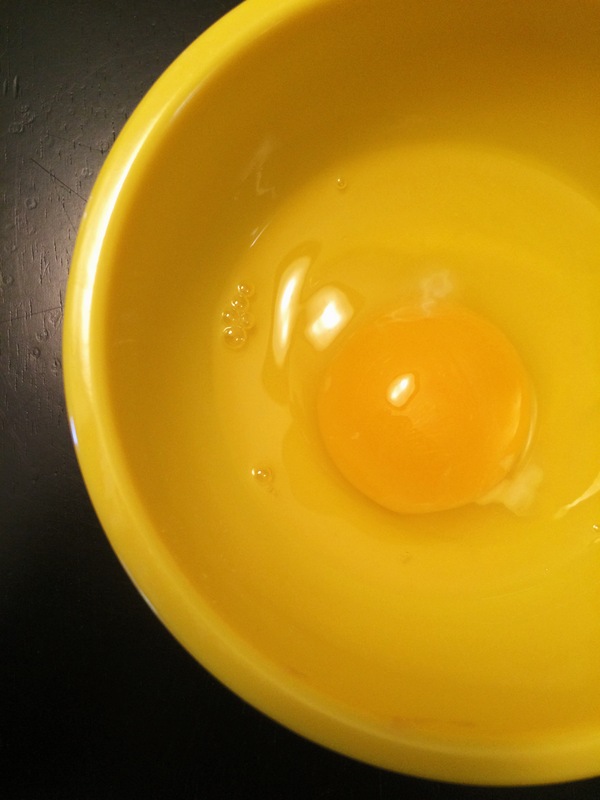 Crack an egg into a small bowl. We do this to make sure no shell gets in there. Also, it’s a lot easier to slip an eggs into water from a bowl than it is from the shell. Now, gently slip the egg into the water and nothing else. Just leave it there. Don’t touch it. Don’t move it. Just watch. It might get stuck to the bottom of the pot, but that’s okay. Once the white is set, take a spoon and gently remove it from the bottom so that it is floating. Let the egg cook until the white is set, but the yolk is still runny (or longer if you don’t like your yolks runny, but that kind of defeats the purpose of a poached egg, in my opinion.) Use you finger to gently press the egg, it should be firm, but yet still have a little bit of give in the yolk. 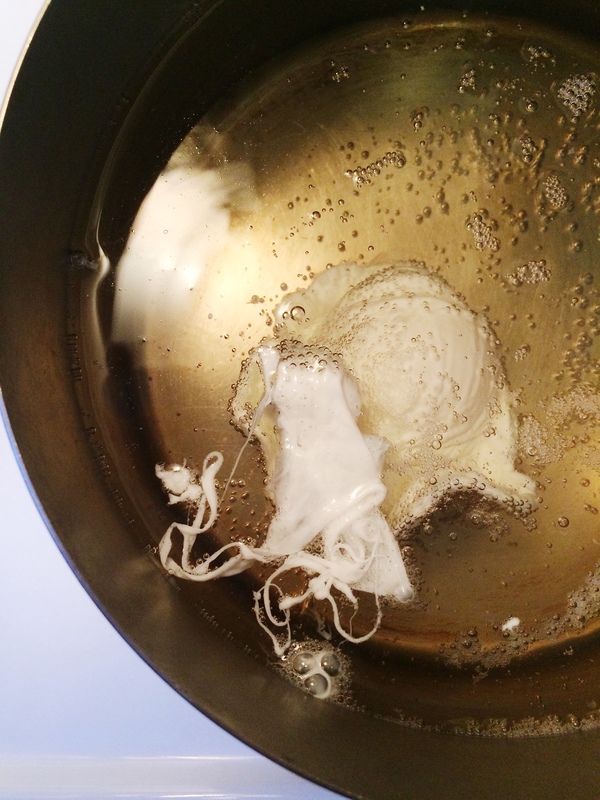 Remove with a slotted spoon and blot it on a paper towel to remove excess water. ENJOY IT. 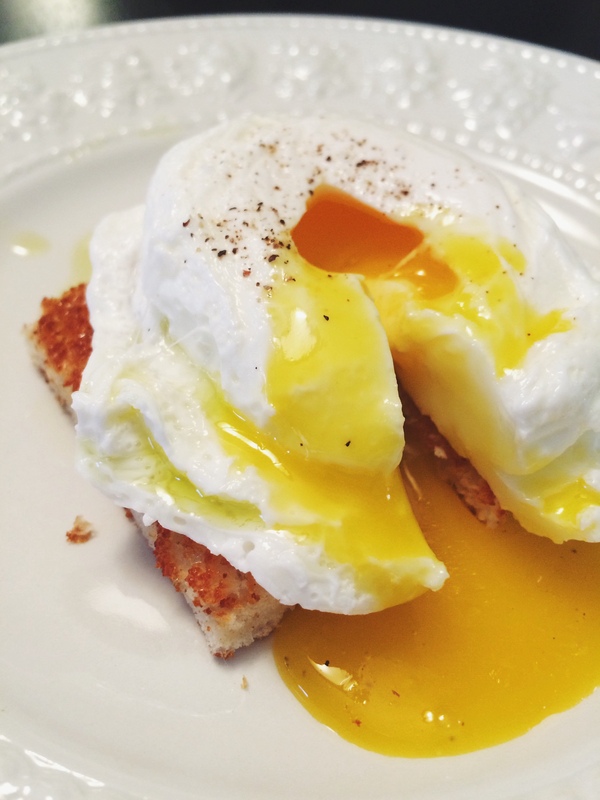 You have just poached an egg. Celebrate. It’s the most difficult method of egg cookery and you had no problem with it (hopefully!). Now, go and show off your new talent to the world. After all, us old dogs can learn new tricks. Photo booth fun with my favorite little munchkin! Warm enough today to enjoy some outside time!